At City Motors Group, we believe that designing and building vehicles with an uncompromising commitment to quality is just the first step to ensuring many years of enjoyable motoring. The second step is to provide you and your new Hyundai with the highest levels of ongoing service and support. 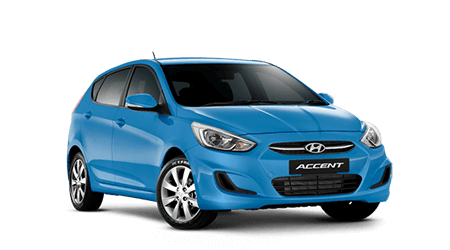 We call this, Hyundai iCare and it commences with a complimentary first service at 1,500 km. 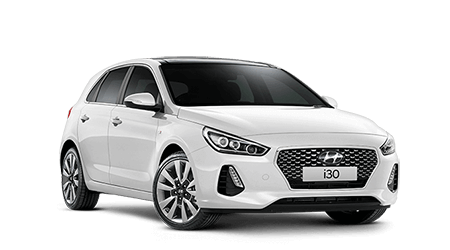 With a Hyundai iCare Capped Price Service you have the reassurance of knowing in advance the maximum cost for each scheduled service, before you even make the booking with Wollongong City Hyundai & Shellharbour Hyundai. Even better, the price cap applies for the first three years of scheduled services†. In addition to making it easier to budget your motoring costs, Hyundai iCare Capped Price Service delivers a lower cost of ownership for Hyundai vehicles compared to those of many other manufacturers; guarantees you a saving every time you get a service under this program; and to assist in resale values ensures that your service records show that your vehicle has been constantly maintained by factory-trained Wollongong City Hyundai & Shellharbour Hyundai technicians. NAVTEQ and MapCare are registered trademarks of Nokia Corporation. †Maximum payable for standard scheduled maintenance as specified in the vehicle service passport up to 40 months or 50,000 km from the date of delivery (whichever occurs first). Eligible vehicles include Private, Business, Sales Demonstrators and Service Demonstrators. Excludes Government and Rental vehicles. Go to www.hyundai.com.au/owners/terms#service for other exclusions and eligibility. As you drive away from Wollongong City Hyundai & Shellharbour Hyundai in your brand new Hyundai, you’re instantly eligible for Australia’s most comprehensive, fully transferable Lifetime Service Plan. At Hyundai, we believe that designing and building vehicles with an uncompromising commitment to quality is just the first step to ensuring many years of enjoyable motoring. The second step is to provide you and your new Hyundai with the highest levels of ongoing service and support. We call this, Hyundai iCare and it commences with a complimentary first service at 1,500 km from Wollongong City Hyundai & Shellharbour Hyundai. 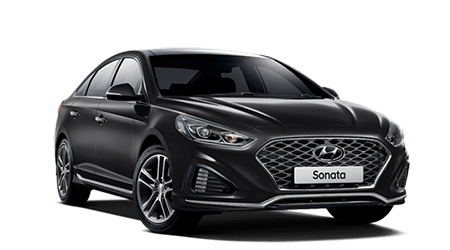 As you drive away in your brand new Hyundai from Wollongong City Hyundai & Shellharbour Hyundai, you’re instantly eligible for Australia’s most comprehensive, fully transferable Lifetime Service Plan. Regular servicing by factory-trained Hyundai technicians will not only ensure the best possible on-road performance, it will also help optimise its resale value further on down the road. We are so confident of the quality we build into our vehicles, that each new Hyundai passenger vehicle is backed by Australia’s first five-year unlimited kilometre warranty. If your new Hyundai is equipped with factory fitted satellite navigation, you can receive up to three years of FREE maps through the Hyundai iCare SatNav Update Plan. Each new Wollongong City Hyundai & Shellharbour Hyundai is supported by 12 months of complimentary Roadside Support. By servicing your vehicle at Wollongong City Hyundai & Shellharbour Hyundai that support could extend for 7 years. By having your vehicle serviced by Wollongong City Hyundai & Shellharbour Hyundai, you have the assurance that factory-trained technicians, using Genuine Hyundai Parts, will carry out the work. At Wollongong City Hyundai & Shellharbour Hyundai, service doesn’t end in the showroom. At Wollongong City Hyundai & Shellharbour Hyundai, we are committed to providing every vehicle we design and build with the highest levels of service, to ensure you have many years of enjoyable motoring. By having your vehicle serviced at Wollongong City Hyundai & Shellharbour Hyundai, you have the peace-of-mind that highly-skilled factory-trained technicians using the latest diagnostic and servicing equipment will complete the work. In addition, all workmanship is guaranteed and if parts are needed, only Hyundai Genuine Parts will be fitted. If you have any questions about Hyundai Wollongong City Hyundai & Shellharbour Hyundai or want to check up on something between service intervals, feel free to talk to Wollongong City Hyundai & Shellharbour Hyundai or contact Hyundai Customer Care on 1800 186 306 available Monday to Friday between 8:30am - 7:00pm (AEST).